Obituary for Nettie Quick Little | Cremation Society of Charlotte, Inc.
Nettie Quick Little, 91, passed away on Thursday, January 17, 2019. 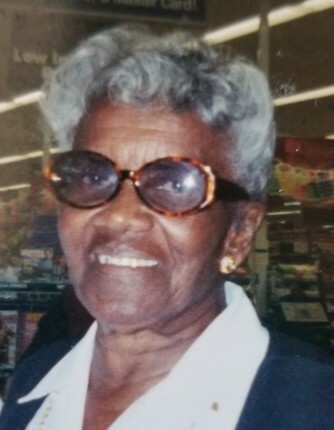 A public viewing for Ms. Little will be held on Sunday, January 27, 2019, from 11:00 AM - 3:00 PM, at Boston's Mortuary 4300 Statesville Road, Charlotte, North Carolina 28269. The family will receive friends at this time. The Little Family has entrusted her care to Cremation Society of Charlotte, Inc.